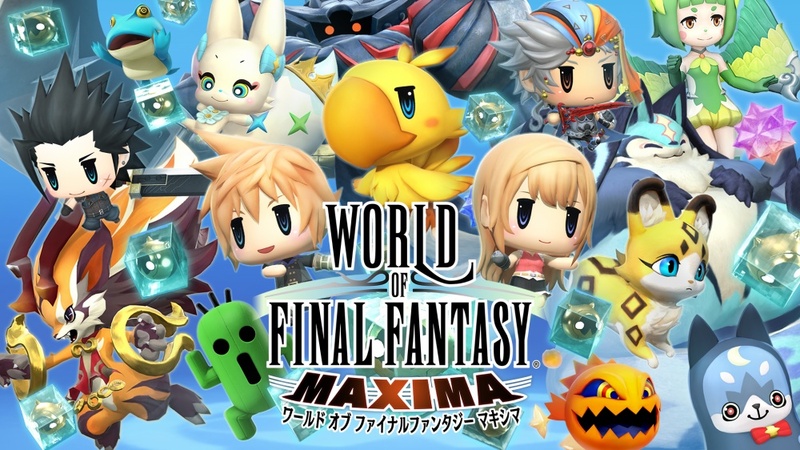 World of Final Fantasy Maxima never received a physical release on Switch – not even in Japan. But early next year, that will be changing. 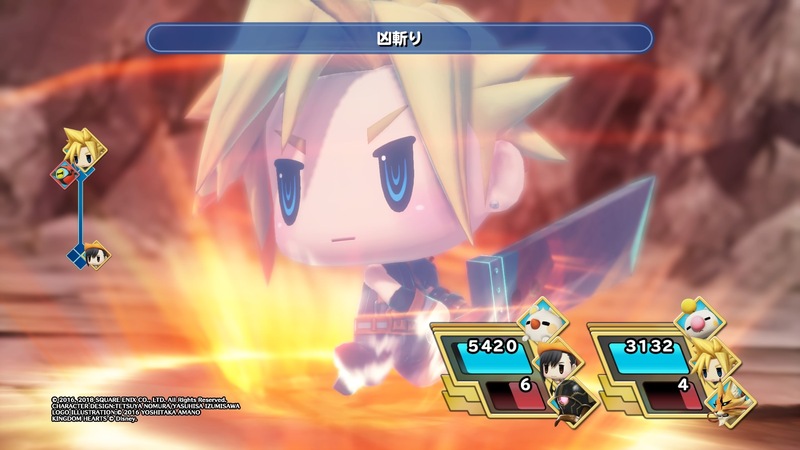 It’s been confirmed that World of Final Fantasy Maxima will be going physical on Switch over in Asia. Supported languages include English, Chinese, Japanese, Korean, French, Italian, German, Spanish. 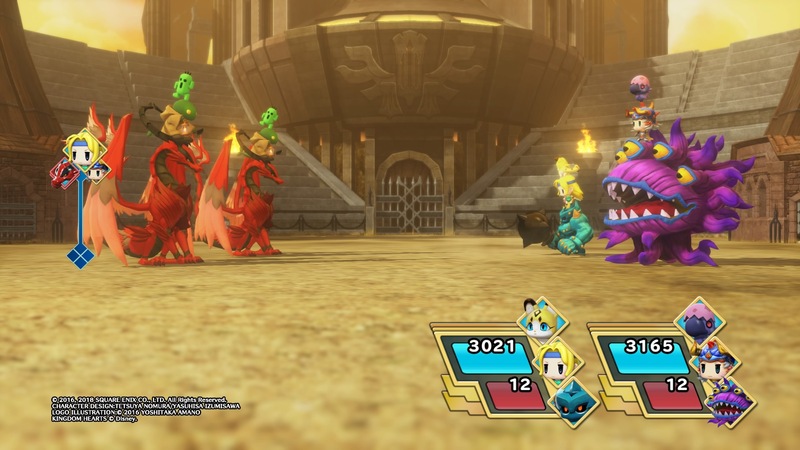 As we know, Switch is completely region-free. That means importing shouldn’t be an issue. Play-Asia is already taking pre-orders here. 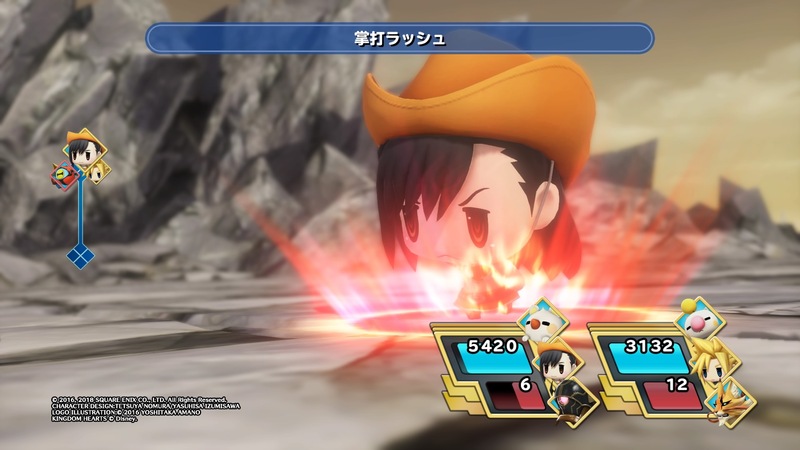 More footage of World of Final Fantasy Maxima has emerged showing over an hour of gameplay on Switch. Check it out below. 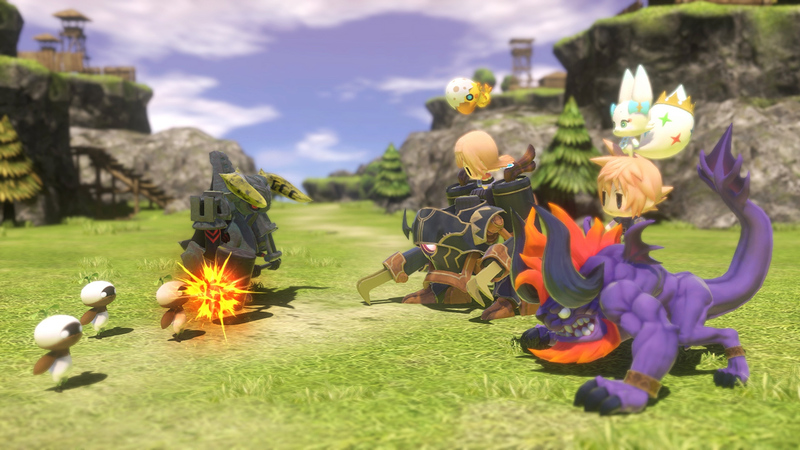 After its original release a couple of years ago, World of Final Fantasy has returned on new platforms and with new features. 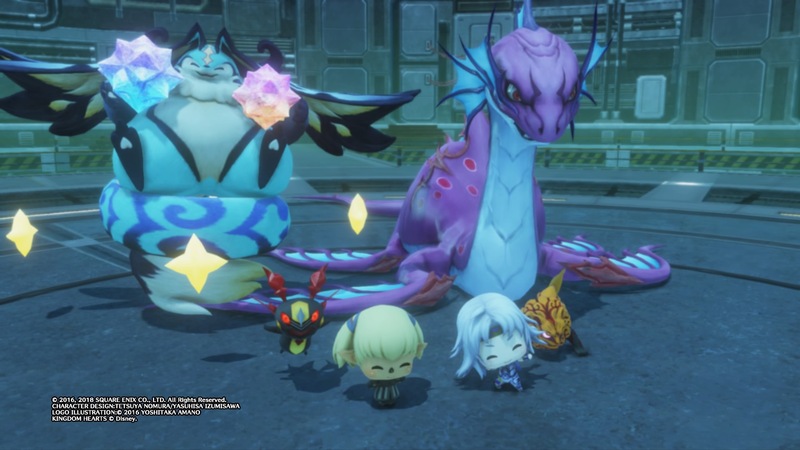 Switch owners are getting the game this week as World of Final Fantasy Maxima. Zack is a man resurrected from death. Sometimes his memory gets confused and out of control, but when he is sane, he seems more like himself. He ends up in Figaro while searching for the almighty flower known as the “Moonlight Beauty” in order to save “someone important” that has fallen to disease. 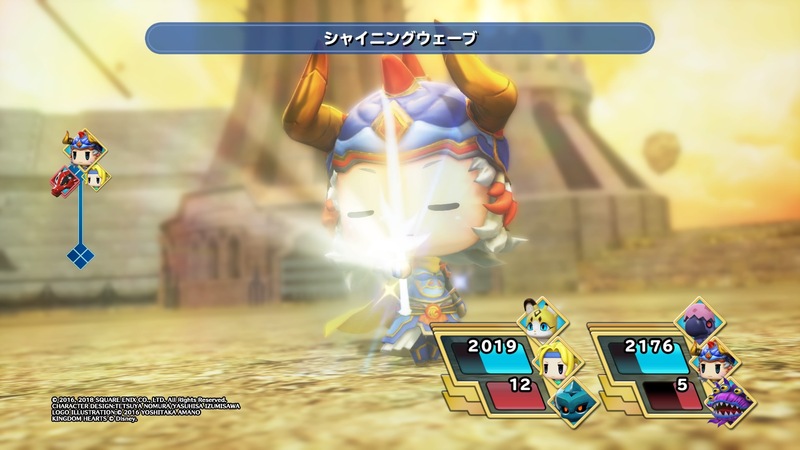 Its “Zanmato Iaigiri” attack deals physical damage to all enemies. Sometimes, it may even result in the enemy’s instant death. With its speedy slash also comes an Extra High topple strength. 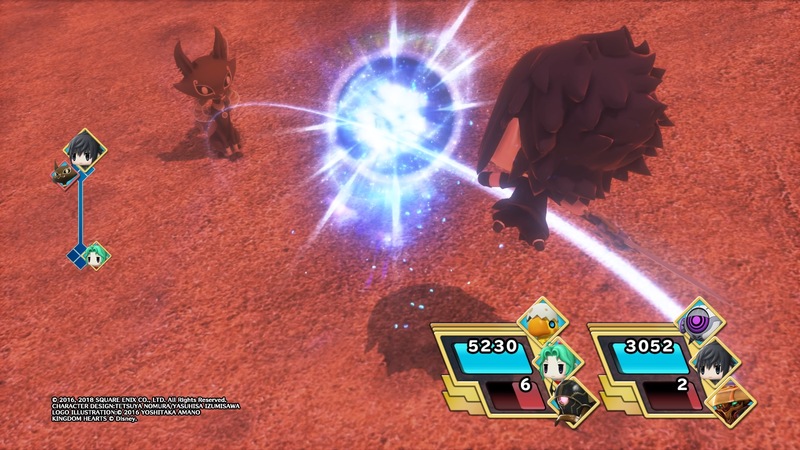 Its “Bite” attack deals physical damage to a single enemy. Its topple strength is medium. 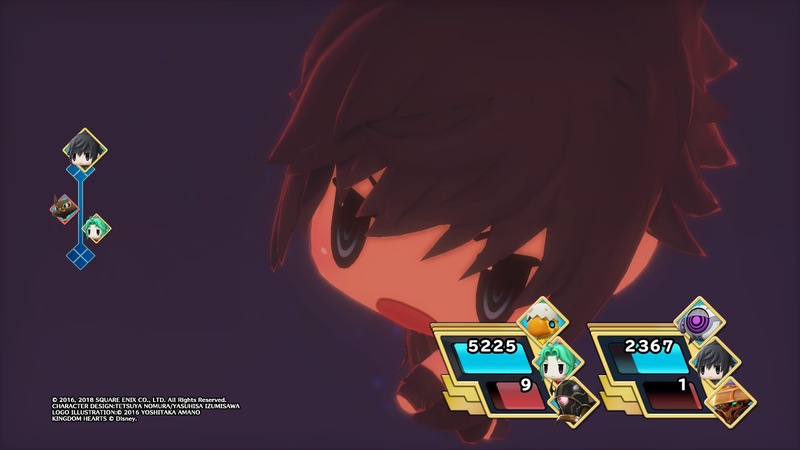 Its “Kozuka” attack strikes enemies randomly three times in a row to deal physical damage. Its topple strength is high. Its “Death Cutter” attack deals physical damage to a single enemy, as well as inflicts the “Doom” status ailment. Its topple strength is medium. 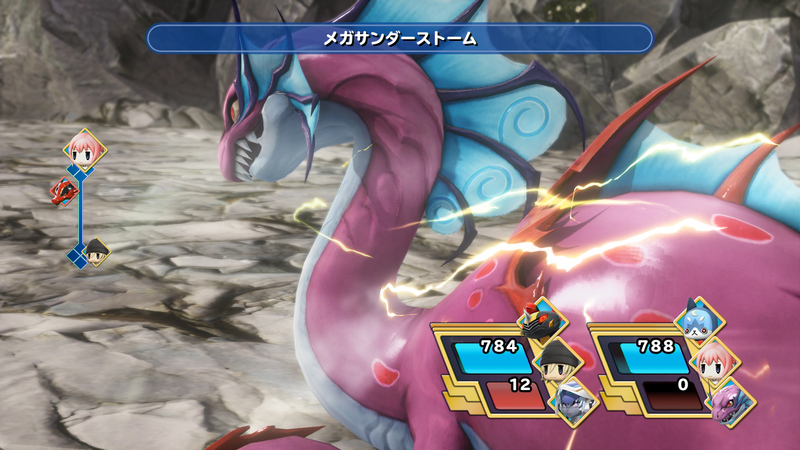 Its “Curse” attack inflicts a single enemy with various status ailments, as well as lowers its stats. 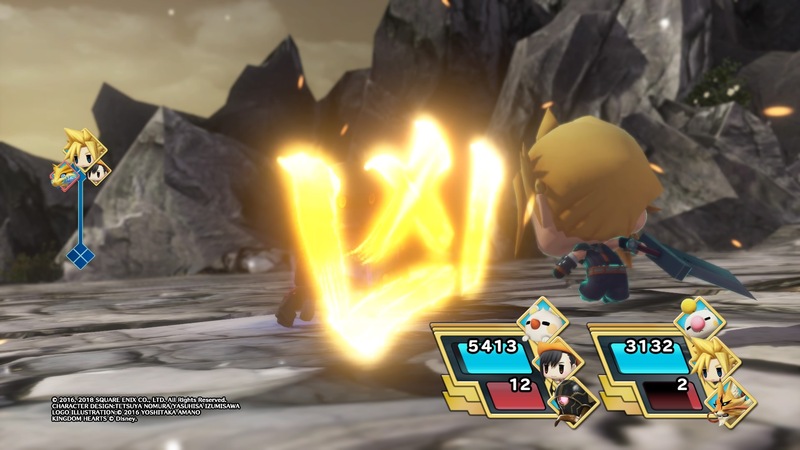 Its “Kick” attack deals physical damage to a single enemy. Its topple strength is medium. 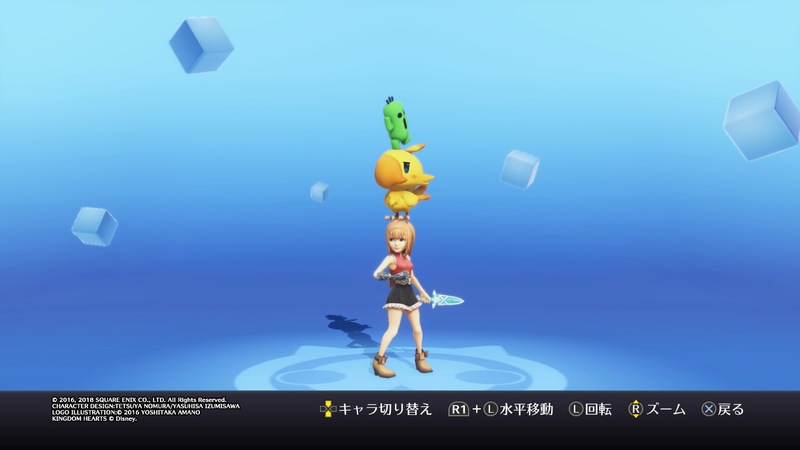 Following up on the healthy dose of news for the game hitting the web lately, World of Final Fantasy Maxima director Hiroki Chiba has shared some new insight into the upcoming release as part of a new interview in the latest issue of Weekly Famitsu. We’ve highlighted the general and Switch-related sections of the interview below, where Chiba details development, story, and the possibility of a sequel project. 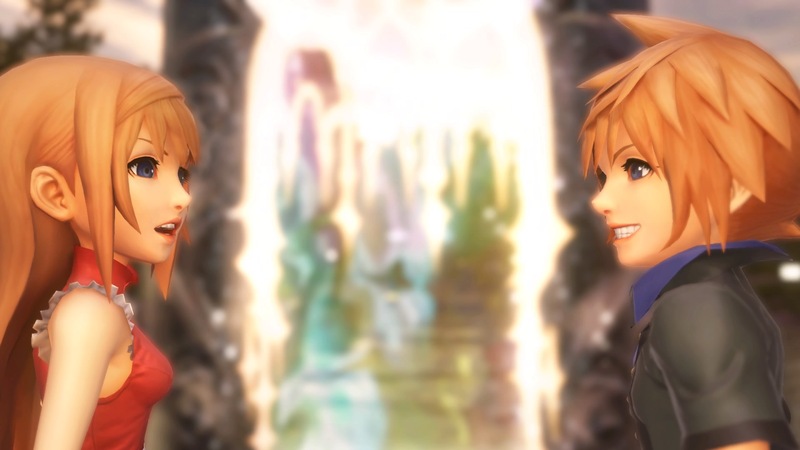 A more expansive translation of the interview can be read on Gematsu. 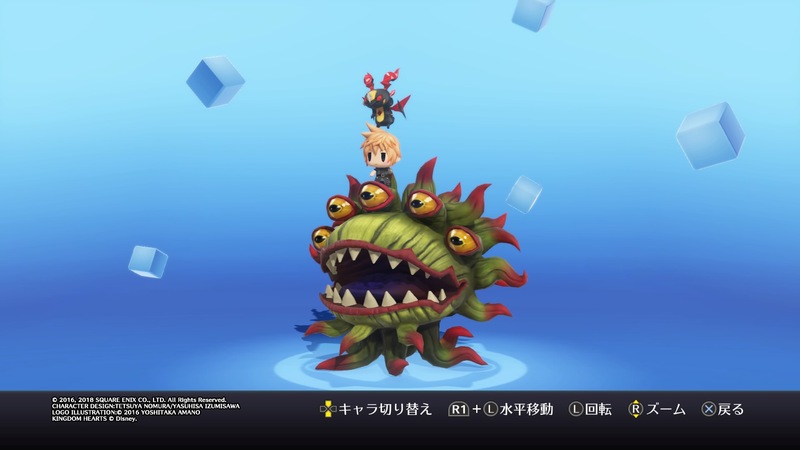 In preparation of the launch of World of Final Fantasy Maxima on November 6, Square Enix has shared additional details pertaining to some more Mirages that will appear in the game, as well as a special boss battle that players can unlock. 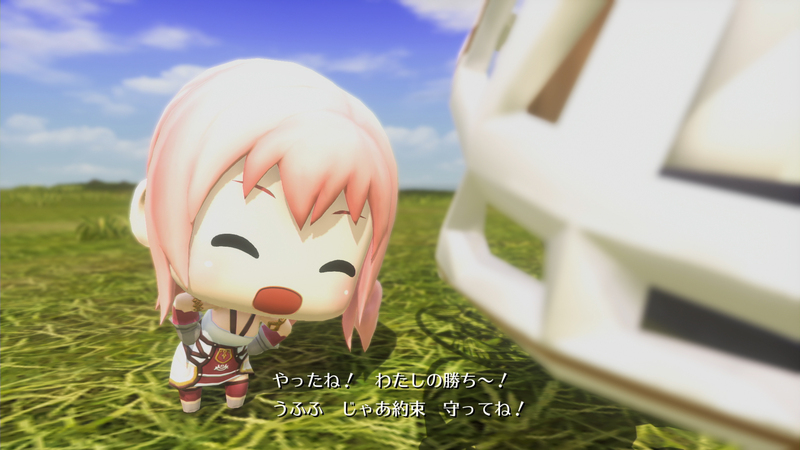 Originally posted in Japanese, a translation of the materials has been provided by Gematsu. 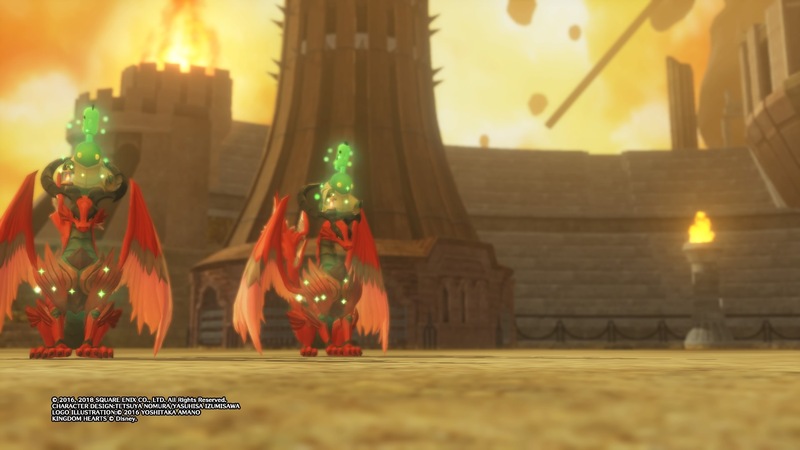 Although the necessary conditions are unknown at this time, players can unlock an extra boss battle with Enna Kros within the Nine Wood Hills coffee shop. 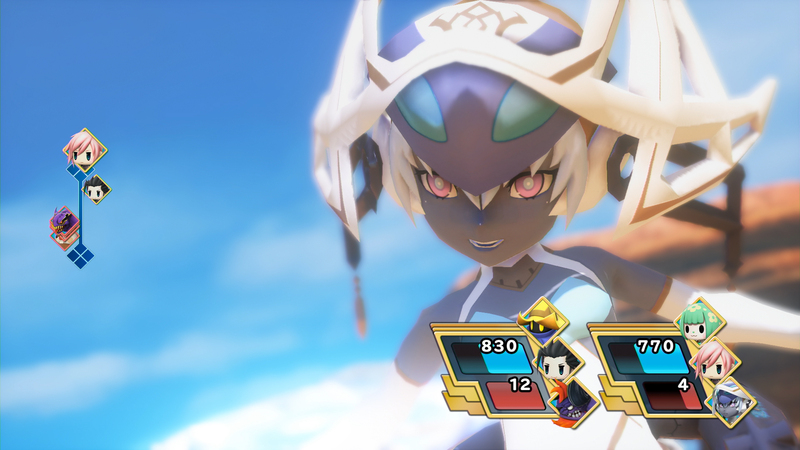 Reportedly, she wields God-like techniques that can be used “without effort”. 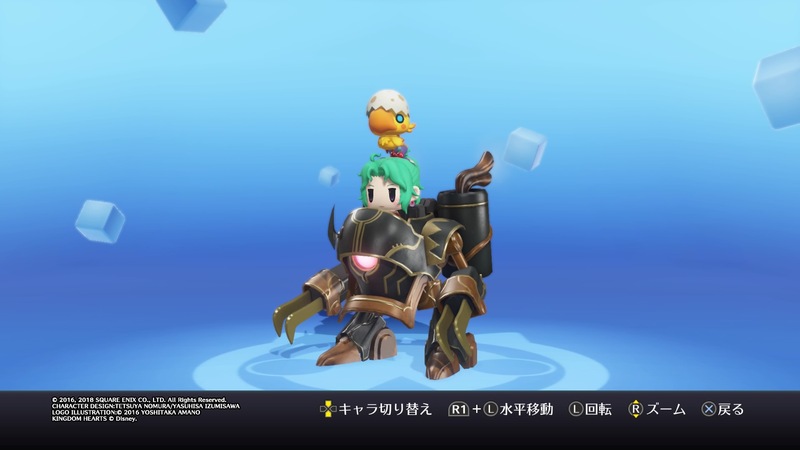 As far as Mirages go, the new cast that has been revealed includes two characters from the World of Final Fantasy: Meli-Melo mobile game, as well as two familiar summon based Mirages. The details, as well as some fresh screenshots, can be viewed below. 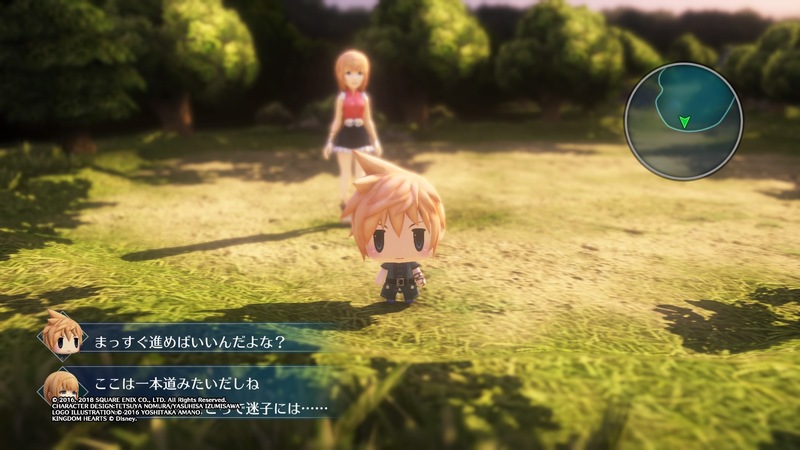 Square Enix has announced a new live stream for World of Final Fantasy Maxima that will be taking place a day before its launch in Japan. Direct Hiroki Chiba will be on hand to share the latest information (and presumably footage). 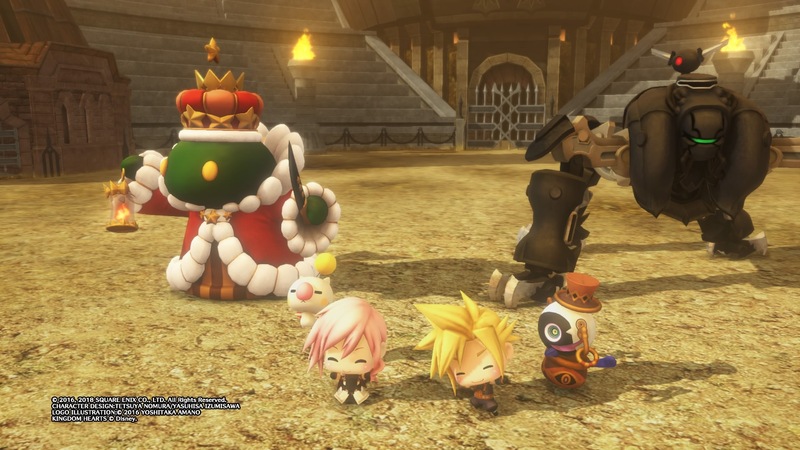 There’s been a quick turnaround between the announcement and release of World of Final Fantasy Maxima. 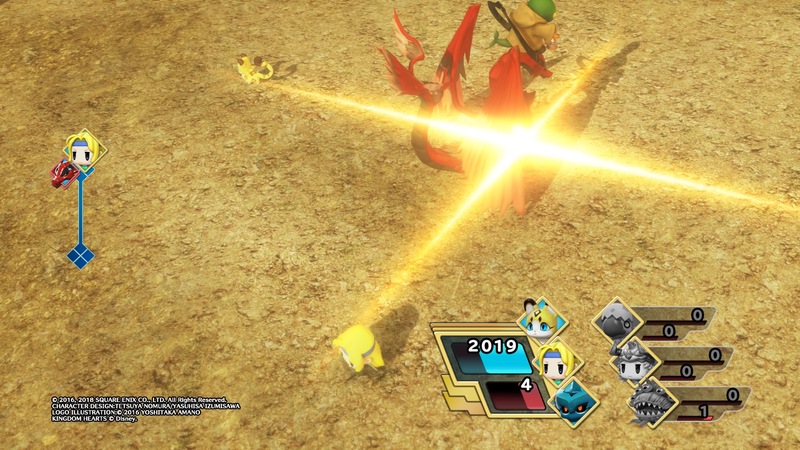 You’ll likely remember that Square Enix revealed the game for Switch during a mid-September Nintendo Direct. It’s less than two weeks away at this point, as we’ll be seeing it on November 6. 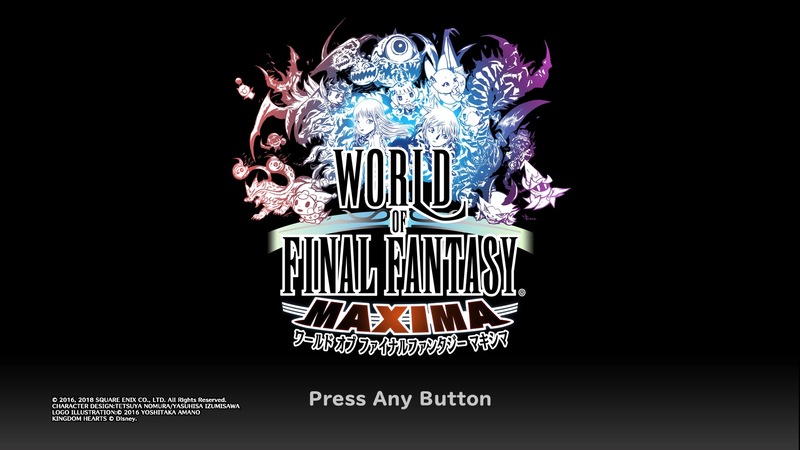 Yet despite being so close, there’s still some uncertainty surrounding World of Final Fantasy Maxima. 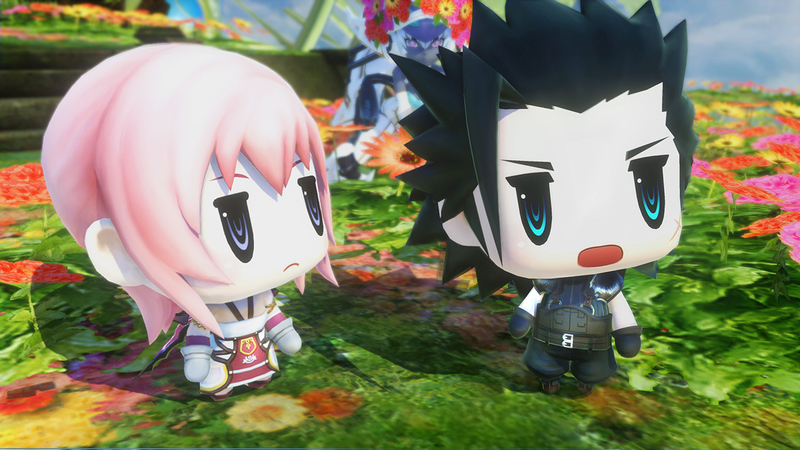 Head over to retailer sites like Amazon – or Square Enix’s own store – and you’ll see that World of Final Fantasy can be pre-ordered for Xbox One. 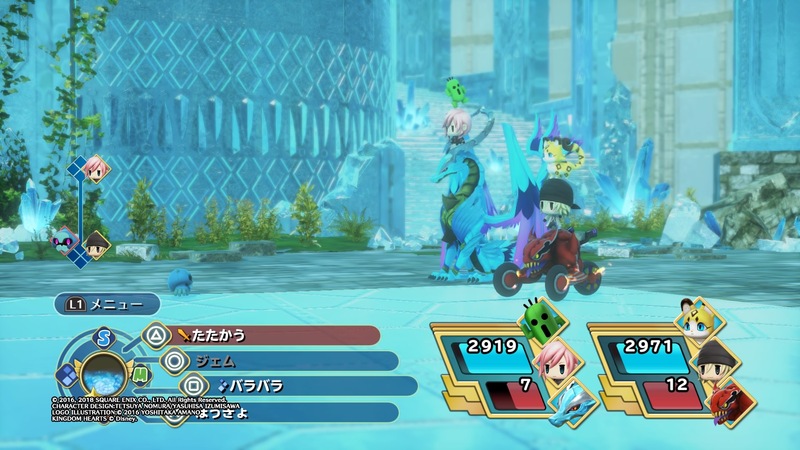 However, the Switch version is nowhere to be seen. 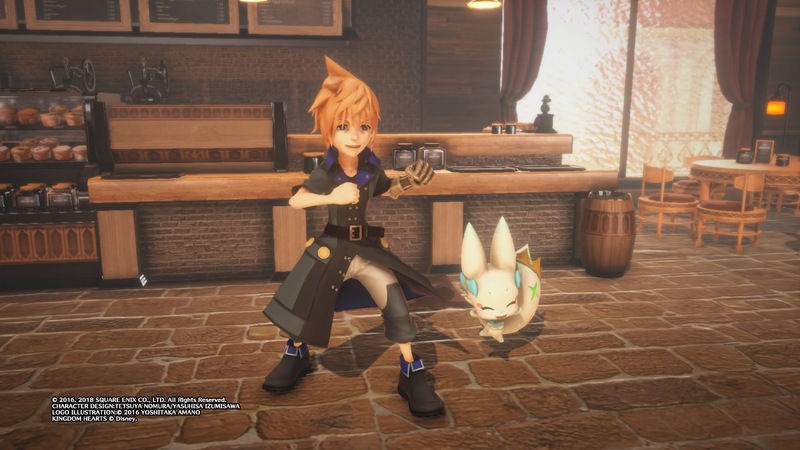 With such a short amount of time until launch, while nothing is official just yet, it’s essentially confirmed that World of Final Fantasy Maxima will be digital-only on Switch.